My Daddy’s Girls is a Website dedicated to my little girls. These are not your ordinary Girls, but our puppies. We started out in 1996 with Gizmo. She took an immediate liking to her new Daddy. In Fact I did not want to get her because she cost so much. It was one of the best investments that I have made. She was with us for 18 years and passed on March 23, 2014 and having a number of seizures. 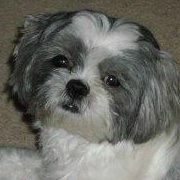 In May of 2000 we decided that Gizmo needed a companion and we got Bandit a Black and White Shih Tzu Puppy. Bandit took an immediate liking to Gizmo. In fact in the pet store we put Gizmo in a room and brought in a number of other puppies and only Bandit went over and started Licking Gizmo. 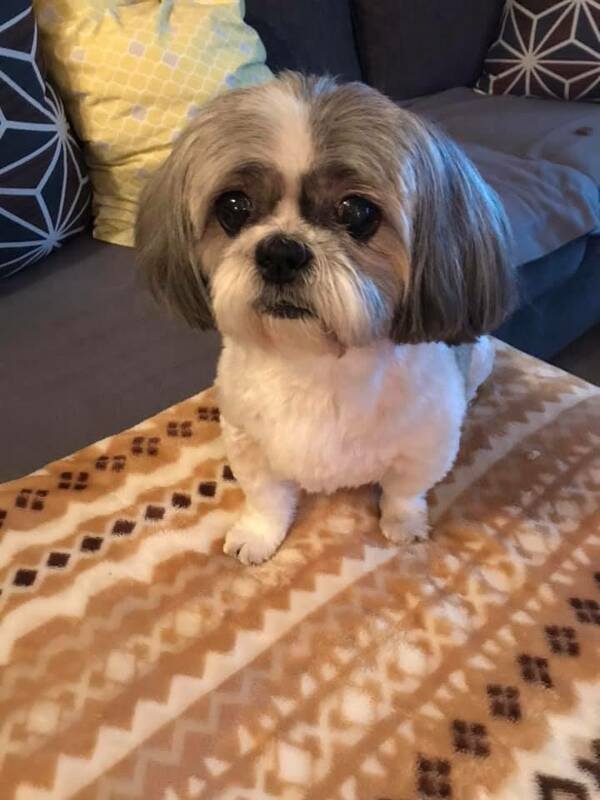 Bandit was an energetic little girl and in 2007 she got together with our sons Shih Tzu Ernie and decided to give us grand puppies. Bandit delivered 4 puppies on March 7, 2007. There were two boys, (Bruiser and Muddles) and two Girls (Kiwi and Angel). Angel was the first born and I held her in my hands and fed her right after being born. She also developed problems breathing and needed an operation on her nose. Since she was God’s miracle we decided to name her Angel. 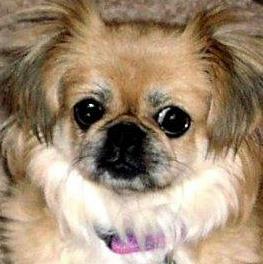 Bandit passed on June 09, 2014 she had a lot of problems breathing due to congestive Heart Failure. Angel passed on February 3, 2019. She had cancer, was going blind and a lot of bleeding. All of our girls will be missed.